Many accountancy firms and business owners assume that their greatest asset is their people. But the truth is, empowered and well-trained people are your greatest asset. In fact, they’re one of the only assets that doesn’t depreciate over time. So how do you ensure you’re supporting a culture of well-trained employees in your accountancy firm? Creating a team of empowered employees takes much more work than simply splashing out for a team bonding session at the local lawn bowls club. It takes time, commitment and most importantly, training. Many companies around the world spend millions of dollars on training and development programs and still get it wrong. So how does an accountancy firm put together a training program to ensure its people are in fact its greatest asset? The answer is in a flexible training program where employees themselves can have input into their own training and learning outcomes. In order to achieve this, let your staff have a say over how half of their education fund is spent. You’ll likely be surprised where they think their skill gaps are and how they want to approach fixing them. How much of your overall budget should go towards training? When it comes to pulling together your training budgets, the truth is there is no exact number that will suit your firm and your people. While the average number of hours each staff member spends training each year is around 40 hours, this is made up of structured and unstructured training, so your expenditure will change according to your organisational needs and goals. A good rule of thumb is to maintain a learning and development budget at 2-3% of expenditure as a proportion of payroll. An excellent way to keep training costs down is to run knowledge sharing and information sessions that are presented by employees for employees. 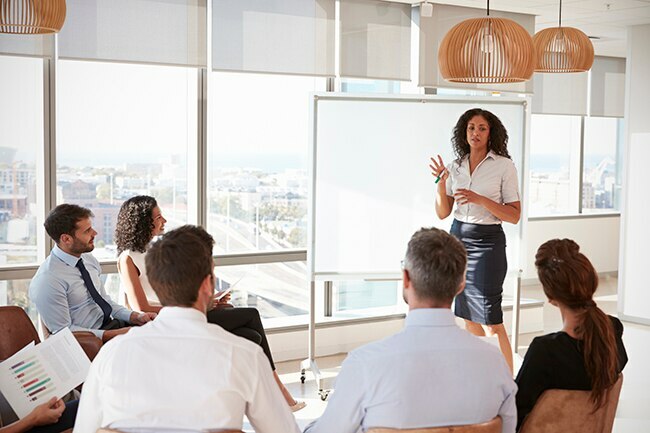 Not only does this usually incorporate a technical component of training, but it will also allow the employees to practice their own presentation skills which are invaluable. 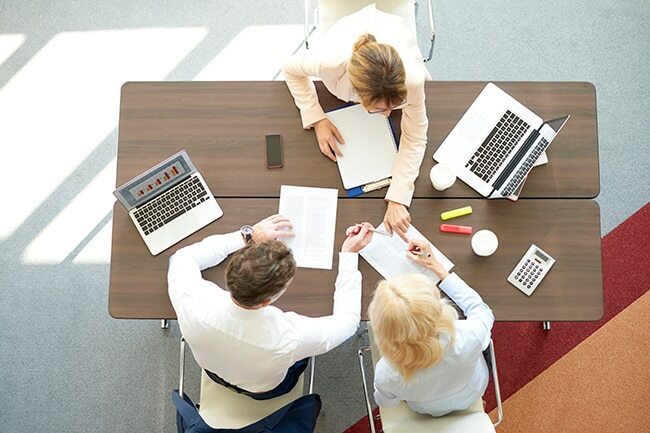 To take this one step further, enabling employees to then interact with the training content to solve real life client problems creates an active learning environment. Another cost-effective way of training staff is through e-learning. The era of e-learning is well-advanced and a wide range of free or affordable online courses are now readily available at the click of a button. A number of these courses are from world renowned educational institutions such as Yale, Michigan, Stanford as well as companies like Google and IBM. What type of training should you prioritise? While improving technical skills is important, so is an investment in improving soft skills for both yourself and your team. These soft skills should encompass communication and presentation skills. It doesn’t matter how technically strong a person is, if they can’t communicate a solution to a client problem it will do little good for the client or the firm. Many accountants struggle with communication and particularly public speaking. If you and your team can be slightly better than average at communication, you have an automatic advantage over many other practitioners. This solidifies your relationship with your clients and also gives your staff an open and interesting environment to work in. With the right training program and learning environment, you can ensure your people really are your greatest asset.